Financial obstacles can keep many people, and their pets, from getting the healthcare they need and deserve. Whether it is putting off routine dental care, waiting on braces for your child, forgoing emergency care for your dog, or wearing glasses and contacts year after year; financial challenges can be a large factor in healthcare. This is where CareCredit comes in. Health and veterinary care providers know that affording quality care can be difficult for many patients. That is why they select and offer CareCredit through their practices to help you. CareCredit is a line of credit specific to healthcare needs. It is accepted by thousands of health and veterinary care providers throughout the United States. Many LASIK patients choose to utilize a line of credit with care credit to care for their vision needs. CareCredit can be used for healthcare expenses of at least $1000 or more, with financing terms of 24, 36, or 48 months. For purchases of $2,500 or more, patients can choose a 60 month term. Special financing offers are available to some patients who qualify, such as no interest for up to 18 months on purchases over $200. 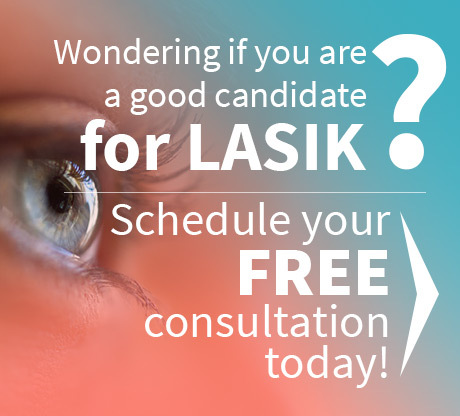 These options make healthcare affordable for many patients seeking LASIK surgery. LASIK vision correction is not typically covered by medical or vision insurance. This leaves most patients to foot the bill themselves. Considering the average cost, per eye, for LASIK surgery is $1300 to $2000, depending on the surgeon and location, this is no small bill to pay. If you have considered LASIK in the past, you may have considered taking money out of your savings account, or borrowing money from friends or family to pay for this procedure. You may have even considered forgoing other treatments or necessities or wants. Some patients even admit to considering a second job to help pay for their LASIK surgery. With CareCredit, you don’t have to do any of this. If you can see yourself living without glasses, but can’t see how you can pay for a LASIK procedure, it is time to ask the LASIK doctors Houston trusts about your options for CareCredit. 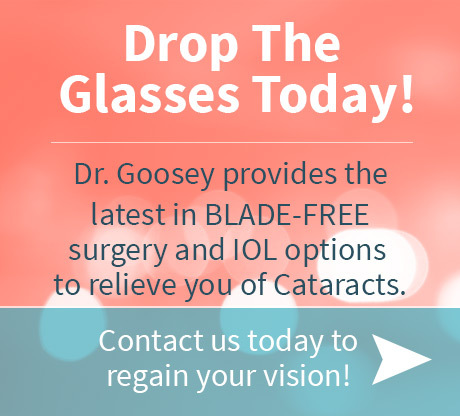 It is time to stop putting off ditching your contacts or glasses because you cannot afford a medical procedure. Experience the freedom of clear 20/20 vision without worrying about how you will pay for it, thanks to the services and flexibility of CareCredit. Contact Dr. Goosey’s office today and learn more about your options with CareCredit.